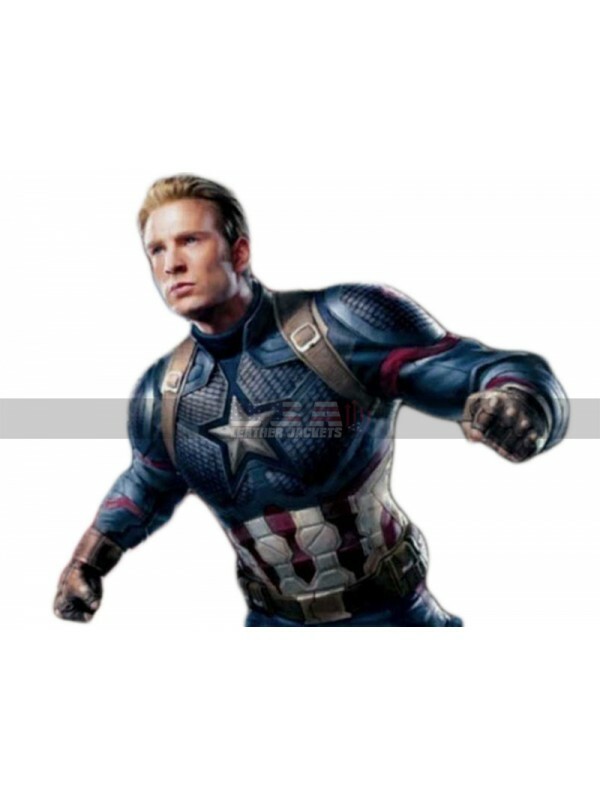 Avengers Endgame has been grabbing some great popularity around the globe and when it comes to having hands on a beauty like this that could resist it in any way. 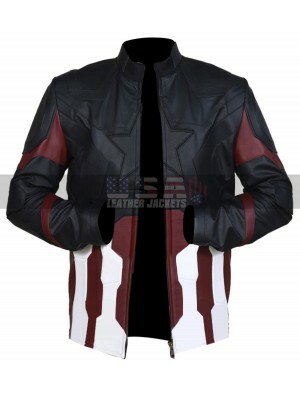 This Captain America Endgame jacket has been finished with the great look and outclasses perfection which is something everyone looks for. 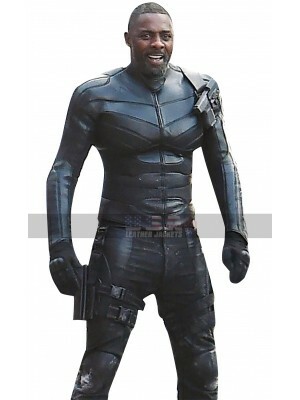 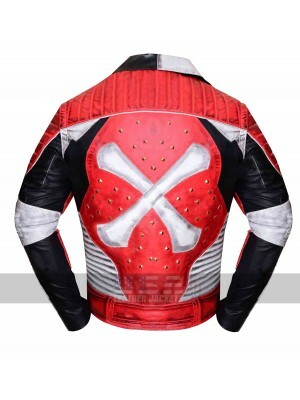 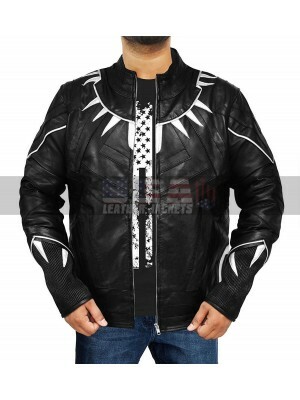 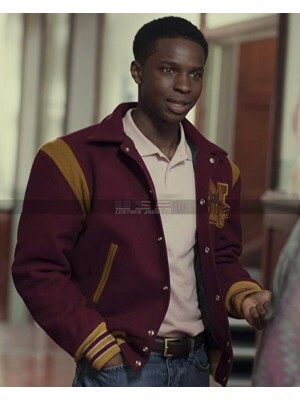 The best part is that this jacket is a completely same replication of the actual costume which was being carried in the movie so it is a big “yes” for the people out there. 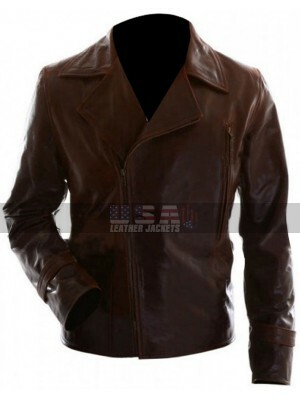 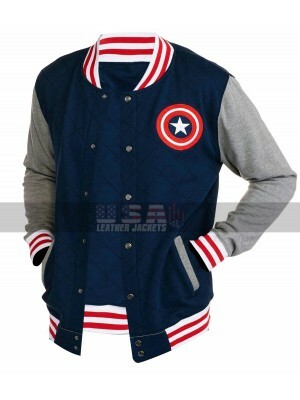 This Chris Evans Edngame jacket has an inner of viscose with the pull over style of carrying it and on the top of it is available in the two different materials being genuine or faux leather. 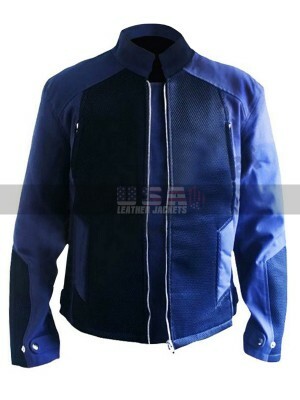 The best thing is that the look of the jacket is a tough and heavy one which means a person may easily carry it with the same appeal and outlay. 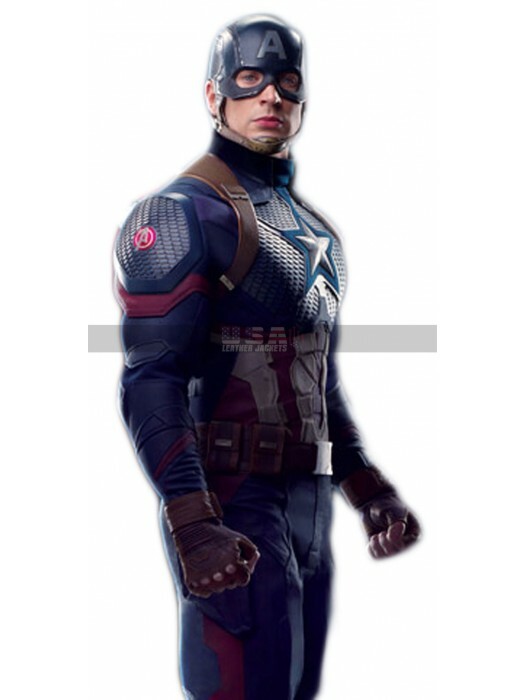 This Captain America Uniform jacket is blue in color and has a waistline as well which appears to be something pretty much exciting to go for. 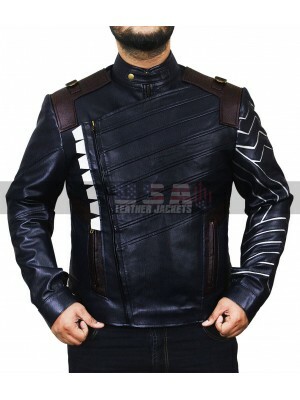 This Steve Rogers Endgame jacket as sleeves for full coverage and tends to be something out of the world.